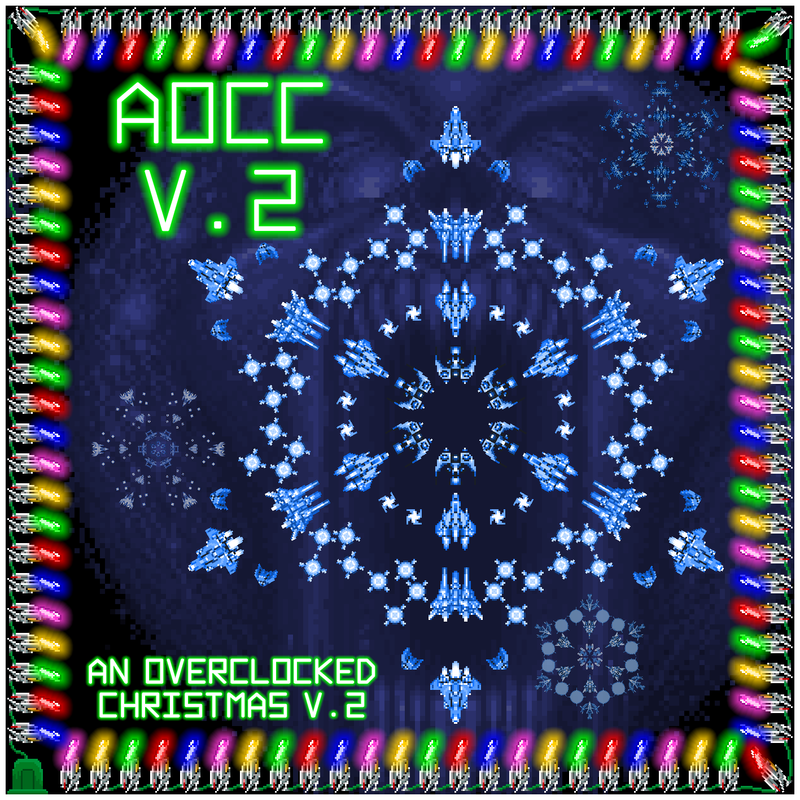 Twelve years of An OverClocked Christmas!! 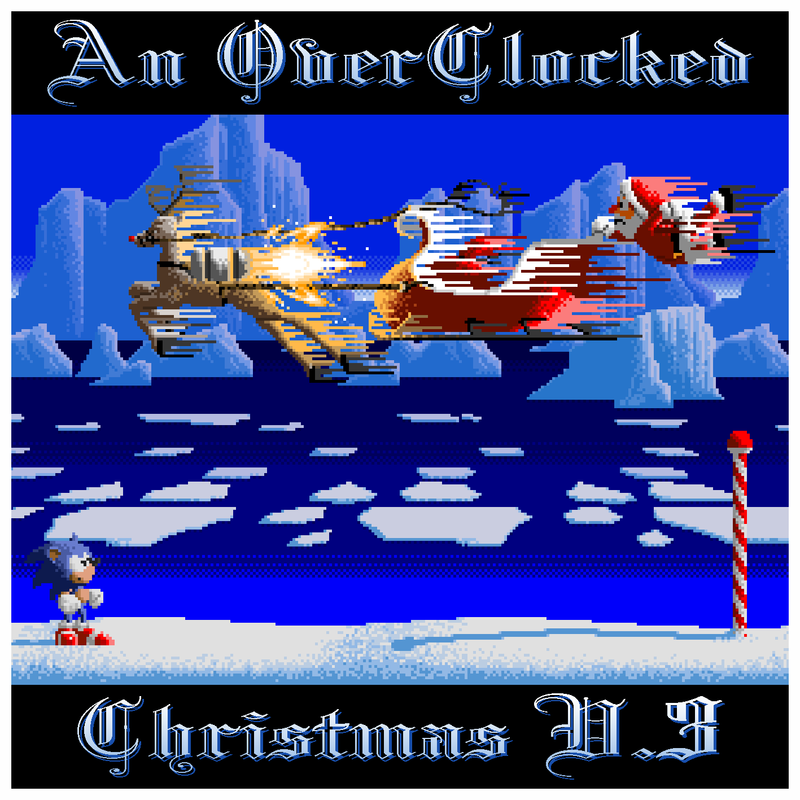 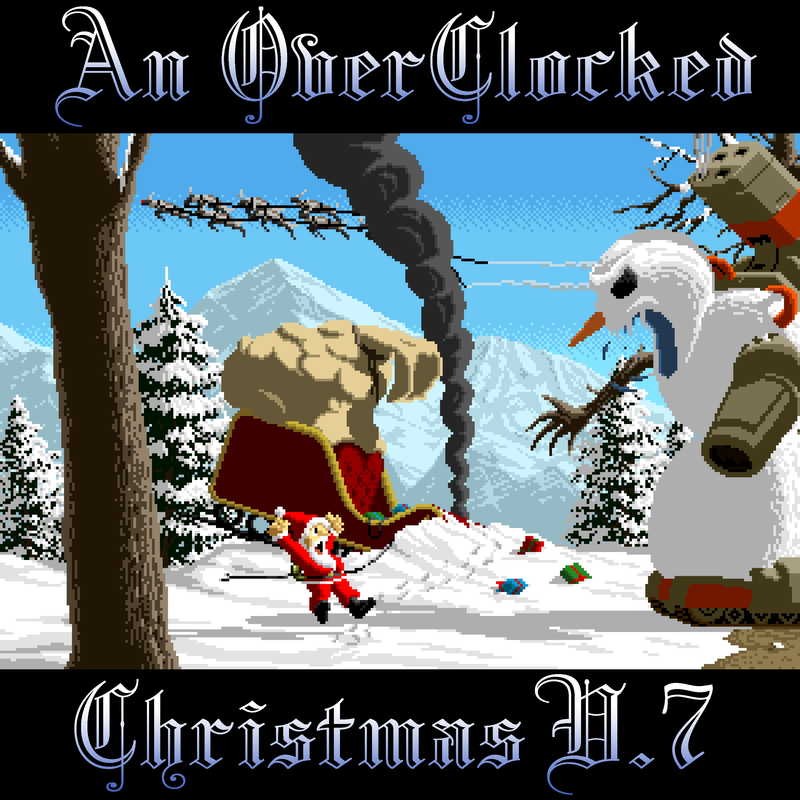 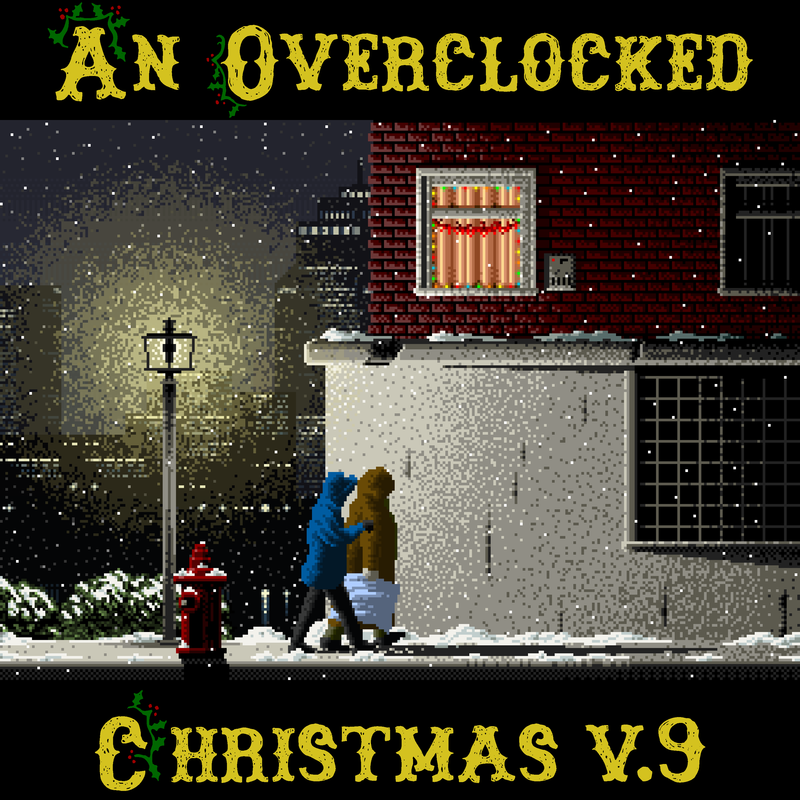 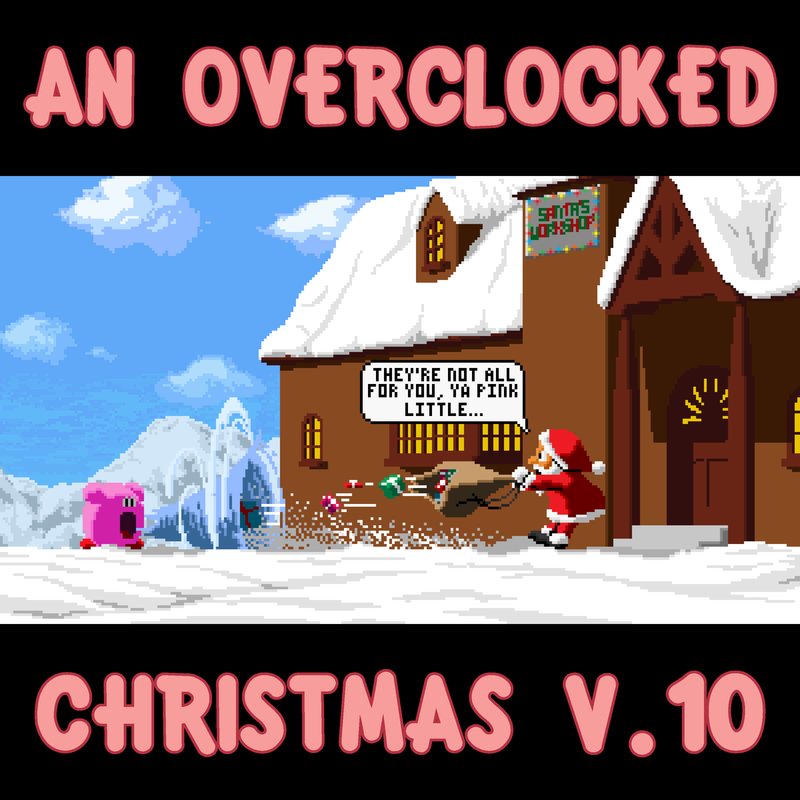 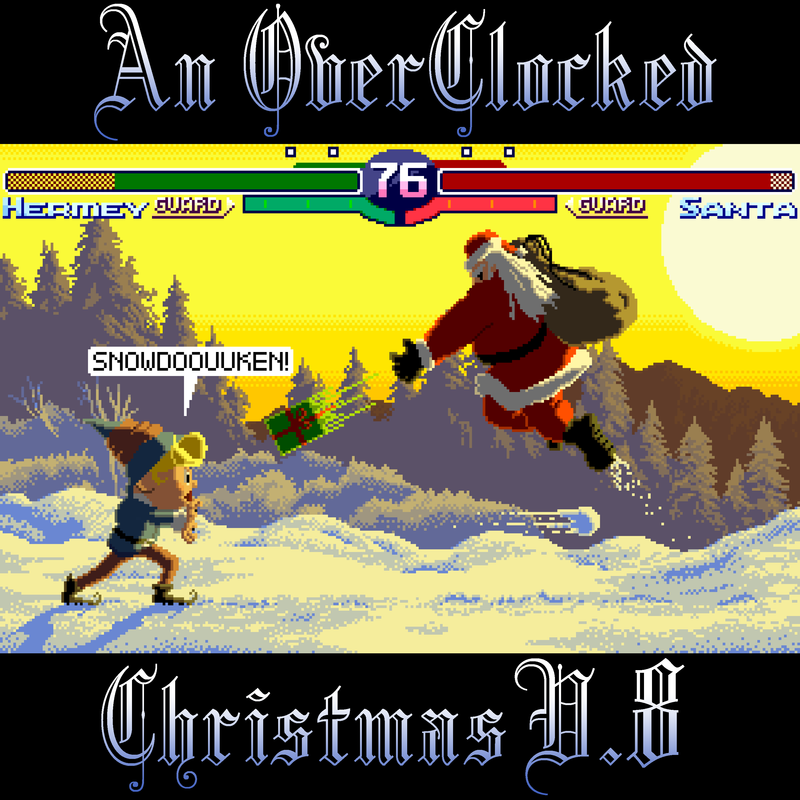 It is hard to believe that An OverClocked Christmas has been around for twleve years now. 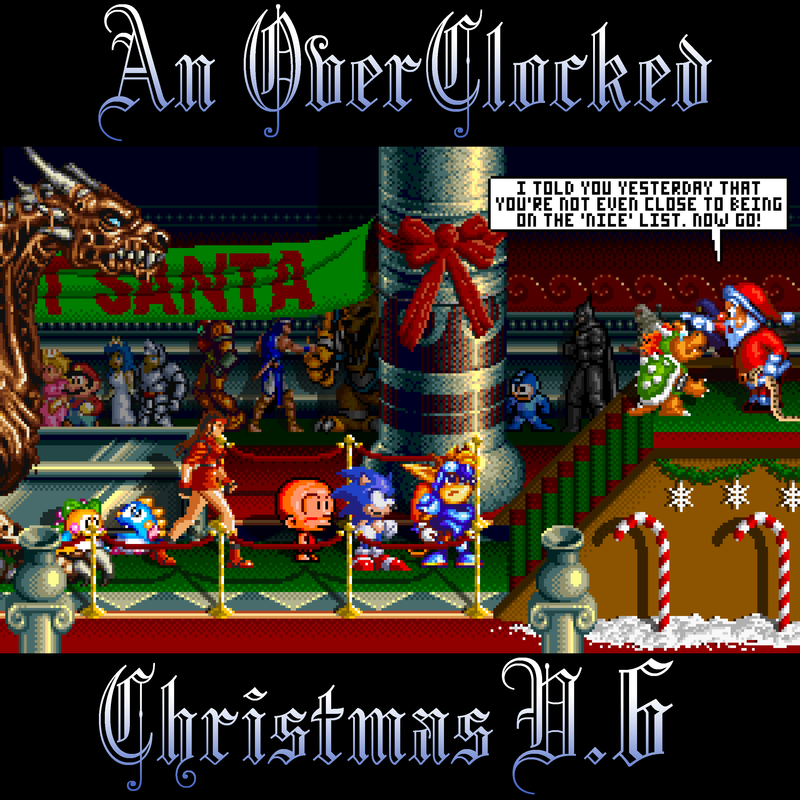 Time certainly does fly. 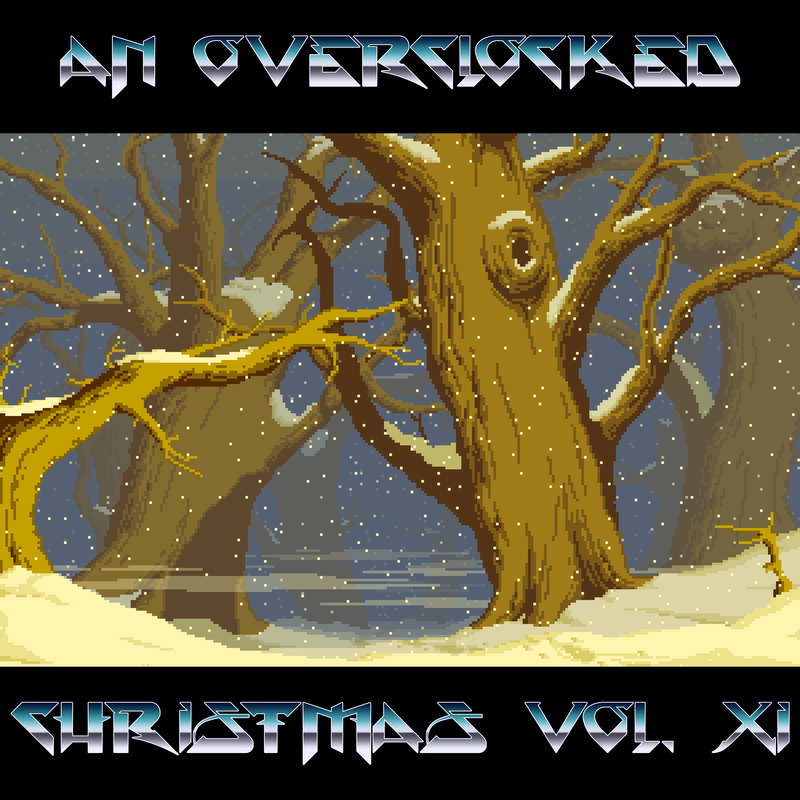 Because of this special and diverse community of musicians and gamers, geeks and nerds of all kinds, we are able to bring these albums to life. 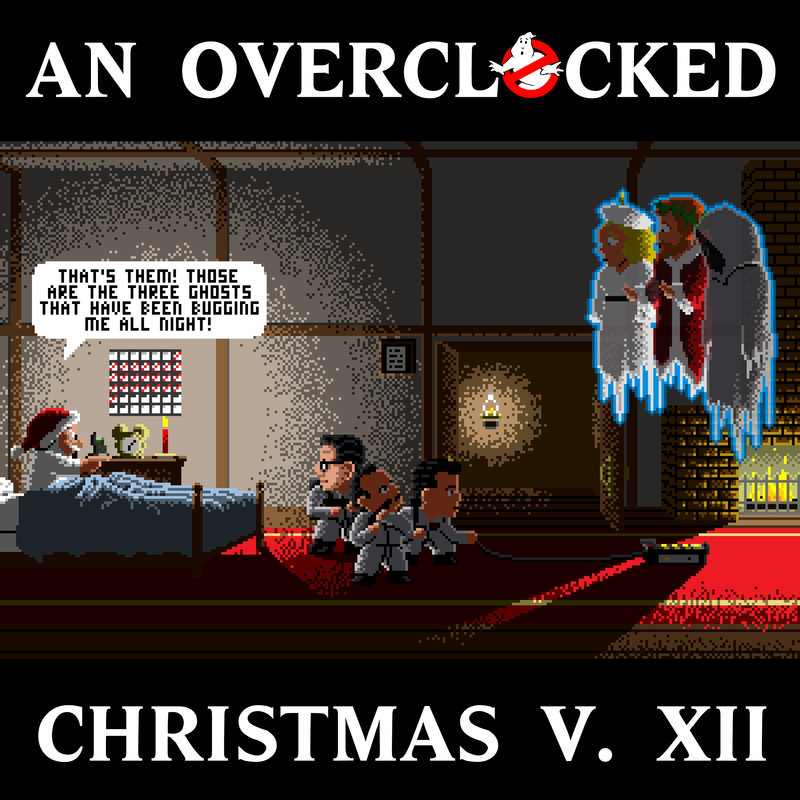 This is an amazing gift, and one we are glad to share every year. 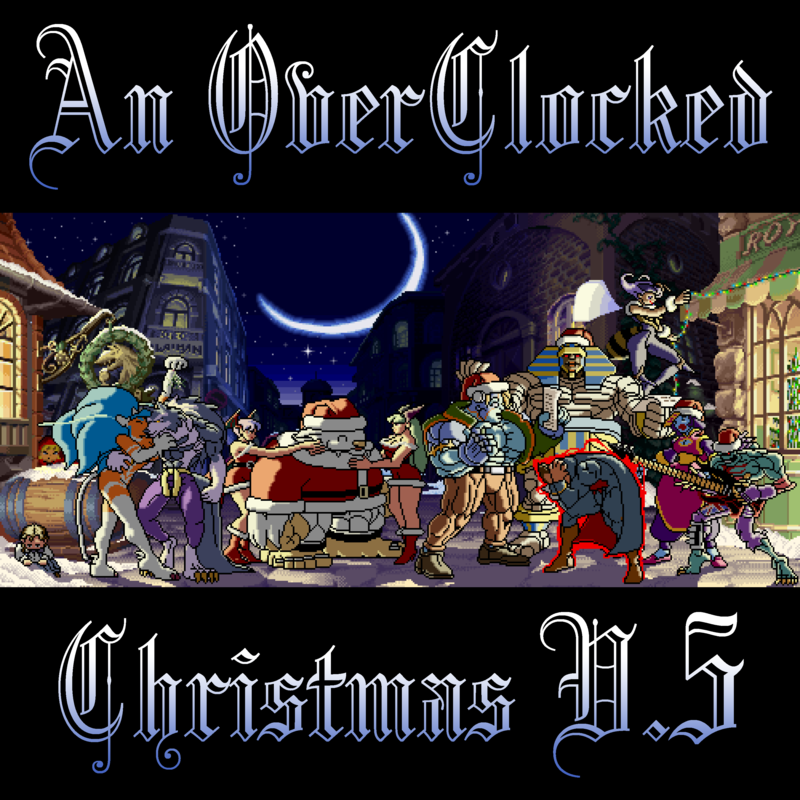 Thank you for the years of amazing music and for being the wonderful community that you have been! 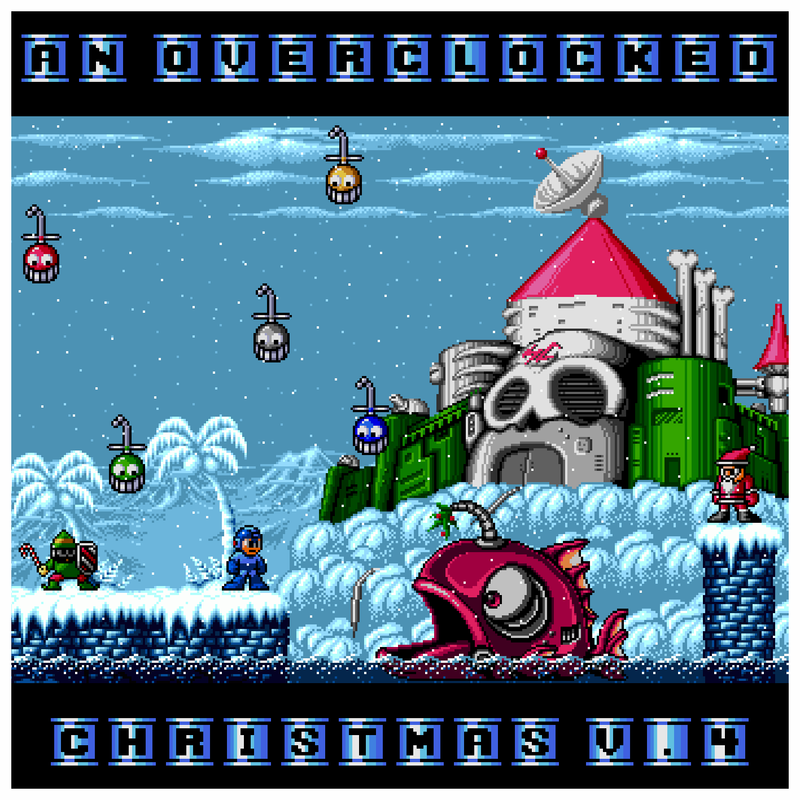 From all of us here at An OverClocked Christmas, we'd like to wish you a Merry Christmas and Happy Holidays! 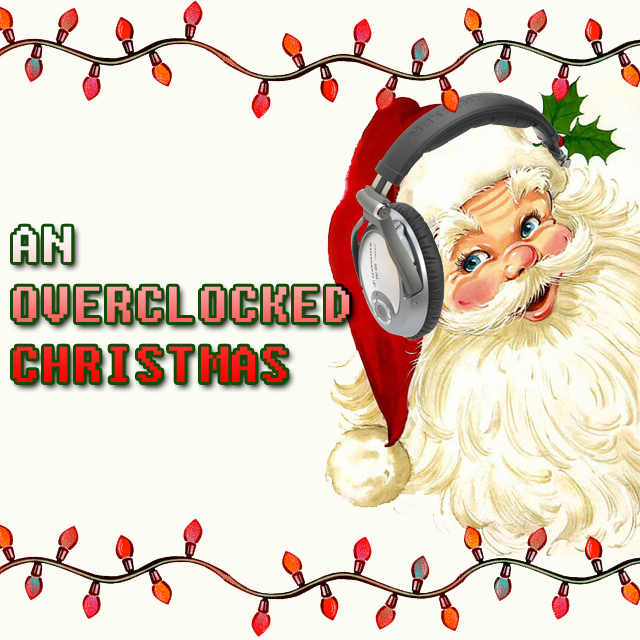 All compositions, arrangements, images and trademarks are copyright their respective owners.